We have been praying for the Rob Shelby family of Trinity Reformed Baptist Church in Baton Rouge, Louisiana. Rob served as an elder in the church and suffered a serious injury this summer that left him paralyzed. 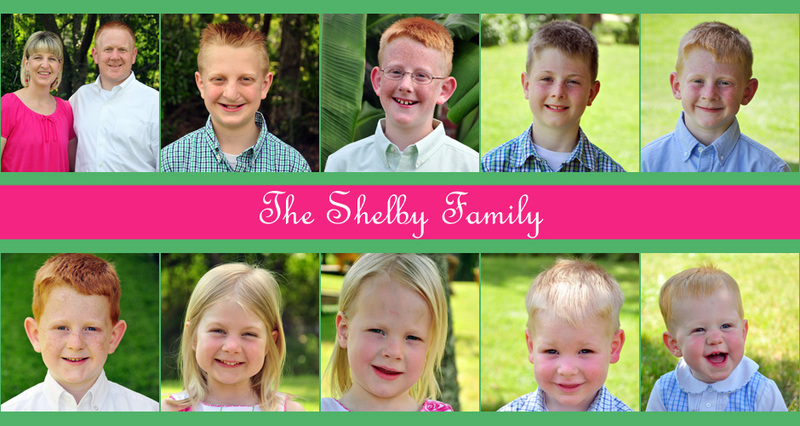 The Advocate newspaper of Baton Rouge ran an article this week on the Shelby family under the title An Unparalyzed Faith. "The Bible teaches us that he does all things for his glory,” he said. “That tells me that any event that comes to pass in my own life, whether it be a dreadful hour or a significant trial, has come about so that God can reveal glory through that instance." "To consider the fact that I’m on a different path in 2012 than I had ever dreamed of in the last 40 years, there’s a moment of ‘Really? Is this really the way it’s going?’ But … my God is a good God, and he does all things for his glory, and he orders all things."